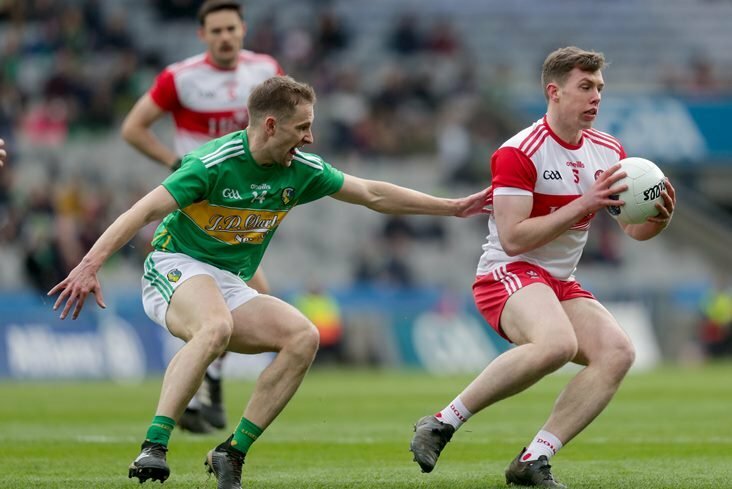 The countdown is well and truly on to the eagerly anticipated Dublin versus Meath senior football charity match in aid of the Sean Cox Rehabilitation Trust. 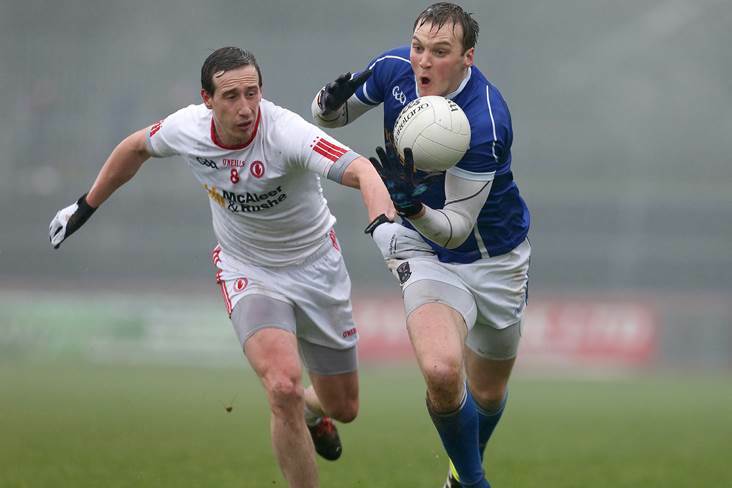 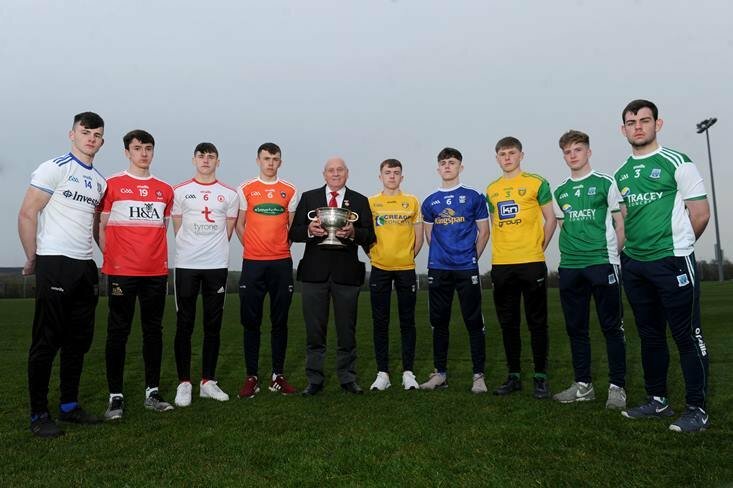 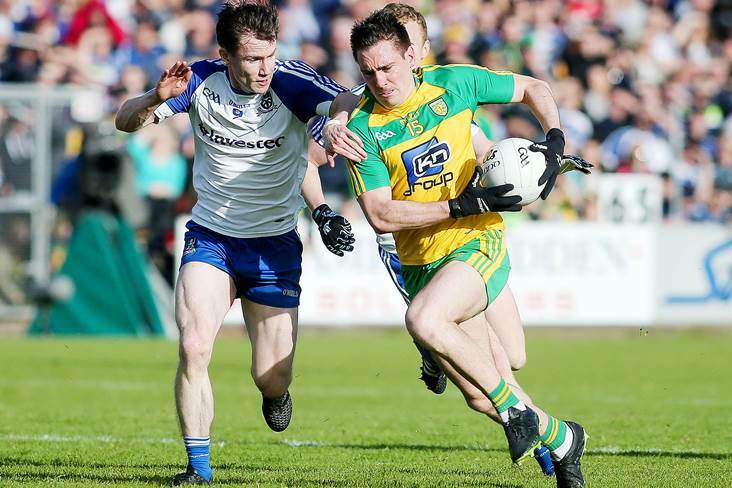 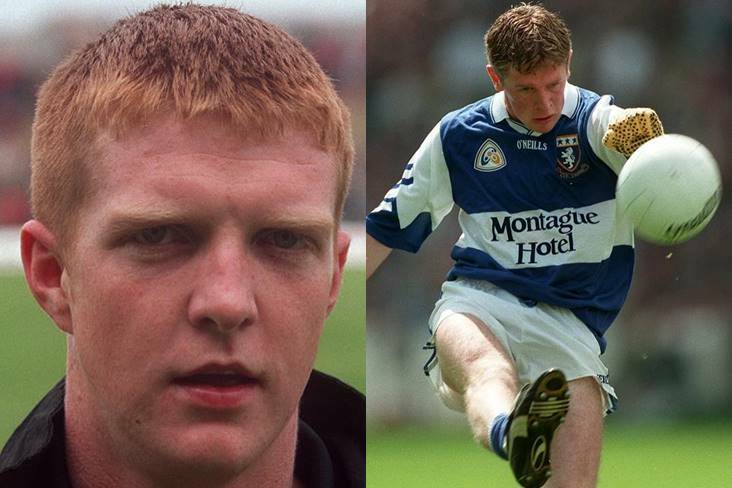 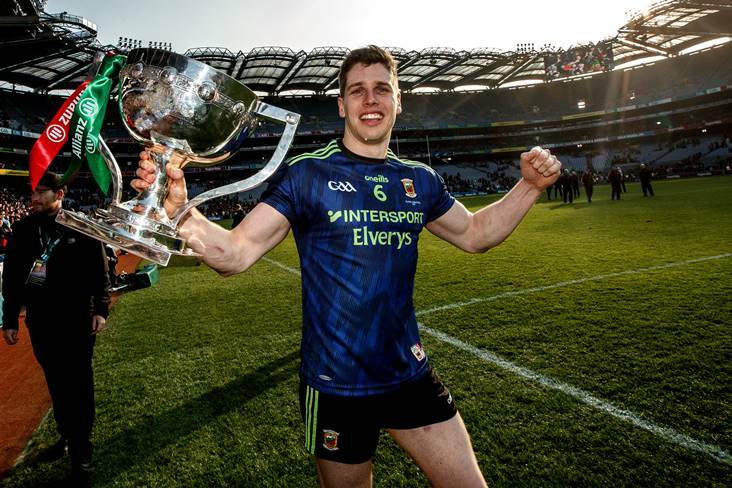 The All-Ireland champions will take on their next door neighbours in Pairc Tailteann on Sunday, 16th December (1.30pm) and there will be half-time entertainment with Rory O’Connor (aka Rory’s Stories) and a Celebrity Challenge. 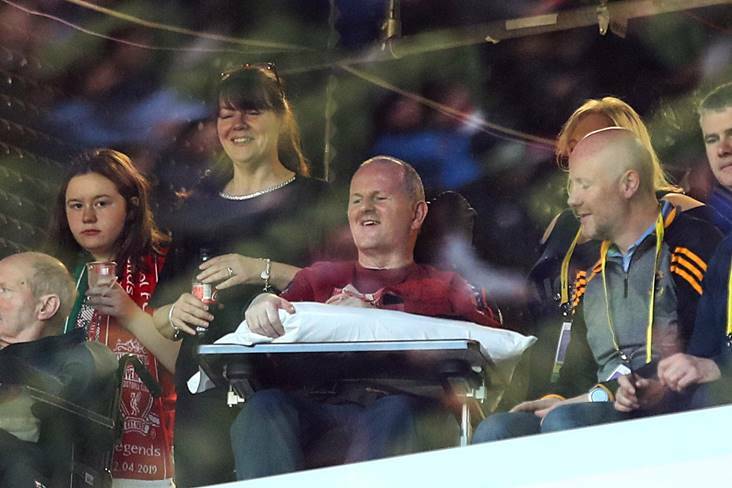 53-year-old Sean Cox was the victim of a vicious and unprovoked attack outside Anfield before Liverpool’s Champions League semi-final clash with AS Roma last April which left him with life-changing injuries. 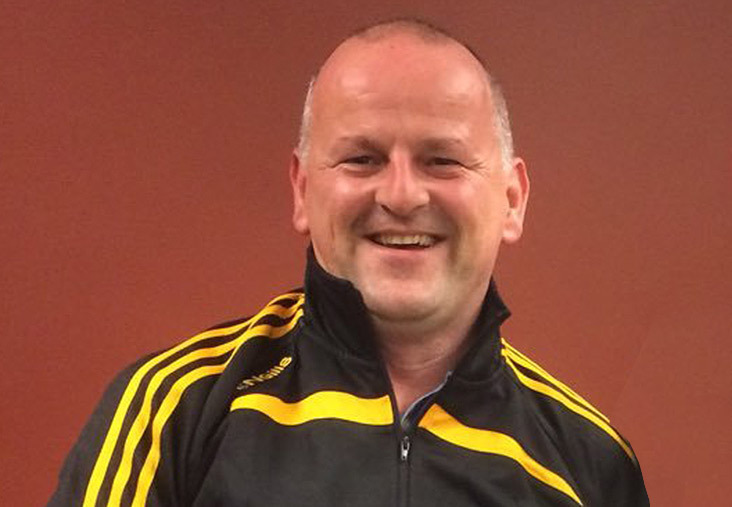 A former chairman of St Peter’s, Dunboyne GAA club, he is a lifelong Dublin football and hurling fan. 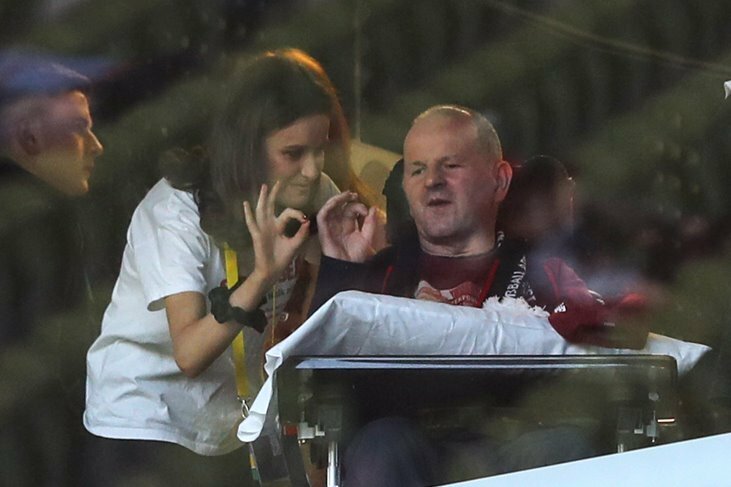 The Support Sean campaign has been established to help give the father-of-three the care and rehabilitation needed for him to have some quality of life into the future. 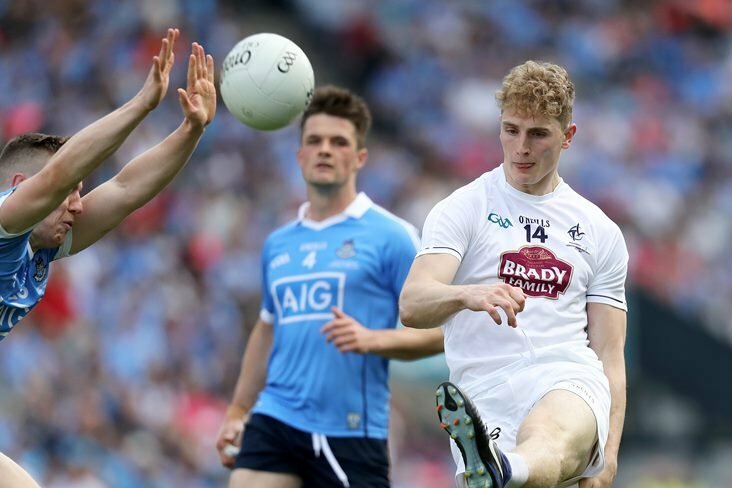 Patrons are asked to buy tickets in advance of the game at gaa.tickets.ie. 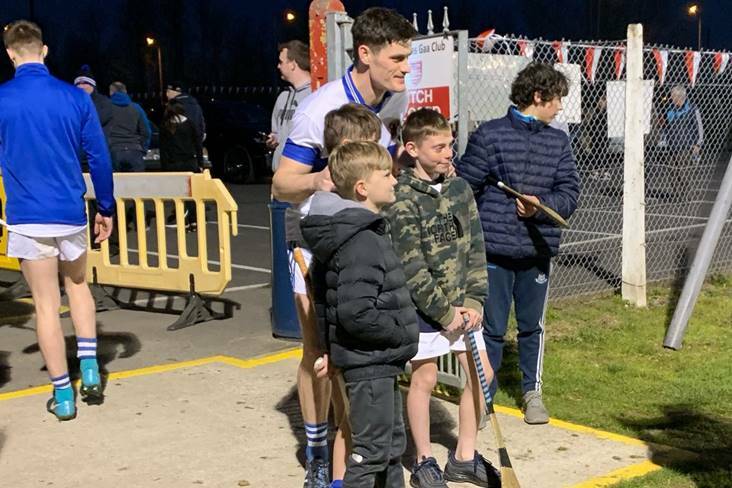 Meanwhile, a special souvenir programme is being produced for the day and advertisers who want to support it can find out how at supportsean.com or by contacting St Peter’s, Dunboyne GAA club.